Please don't forget about the cannabis patients who need this medicine. Adult-use cannabis laws are sweeping the country. After the dust settled from the 2016 Election there were eight states and Washington D.C. that had adult-use cannabis laws on the books. 2017 is likely to see one or more states legalize cannabis for adult use via legislative action, and 2018 could see more voters going to the polls on Election Day to vote on legalization initiatives. Unfortunately the rise of legalization has resulted in medical cannabis programs being rolled back. That has certainly been the case in Washington and Oregon, and is likely to happen in other states that voted to legalize in 2016. The reasoning that some elected officials have offered up is that if cannabis is legal for all adults, why is medical cannabis still needed? I often get asked if it's even worth still being a patient in a legal state. I live in Oregon, and despite cannabis being legal here, I am still a registered medical cannabis patient. I know from first-hand experience that medical programs are still needed, and the Green Flower team feels the same. Below are some reasons why we feel the way we do. Young people have endocannabinoid systems, too. In every state (and Washington D.C.) where cannabis is legal for adult use, the legal age is 21. 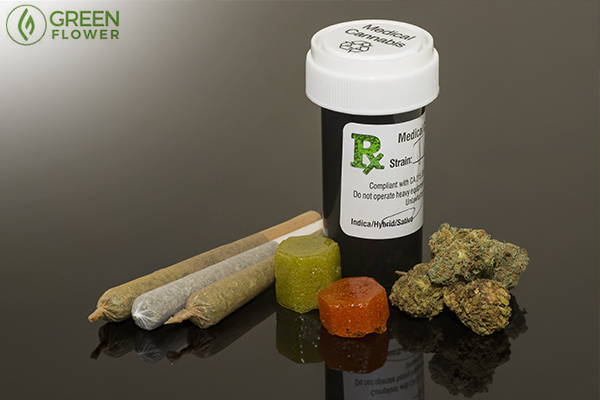 For patients over 21, legalization may be a great thing for safe access. However, for patients under 21, legalization does not increase safe access. To be fair, legalization helps patients who suffer from a condition that is not covered by a state's medical cannabis program because it creates an avenue for them to legally access medicine, provided that they are over 21 years old. 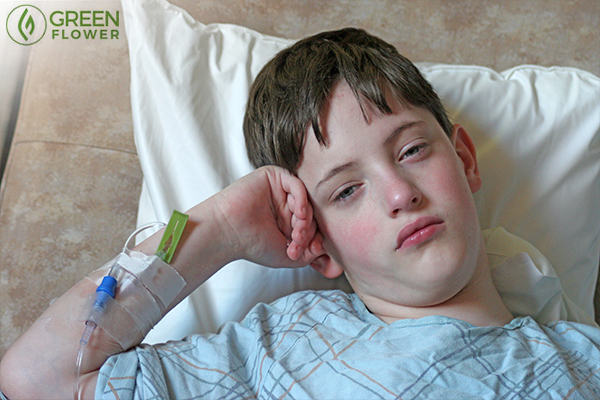 Many patients across America under the age of 21 still need medical cannabis programs in their home state so that they can continue to treat their condition with cannabis. 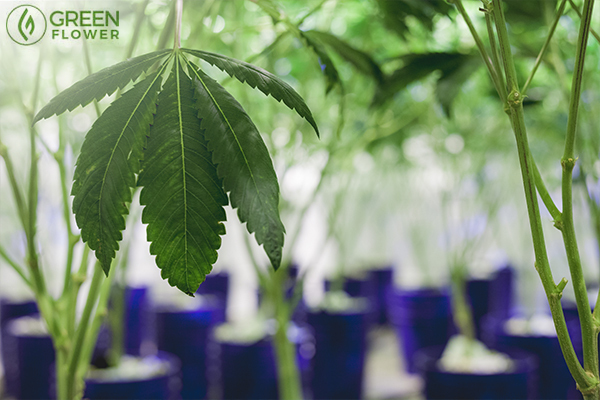 If you want to learn about cannabis growing, check out Green Flower's latest online grow class. A very big reason why I became a medical cannabis patient in post-legalization Oregon was so I could cultivate more cannabis plants in my personal garden. In Oregon, the cultivation of 4 plants is legal for adult-use purposes per household, but having a medical card provides for an additional 6 flowering plants. It also provides for the cultivation of an unlimited amount of non-flowering plants. Not every state has as high of plant limits as Oregon, but it's still a big benefit to having a medical cannabis program in a legal state. Every state should have similar provisions as Oregon does that allow for additional plant limits. In Washington State, being a medical cannabis grower is the only way that a person can cultivate at home due to the provisions of the cannabis legalization initiative that passed there in 2012. 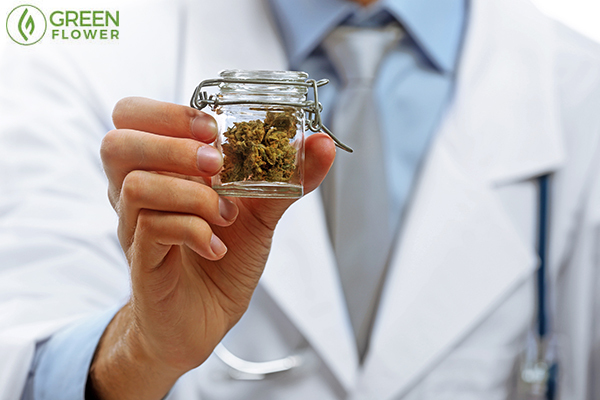 Many medical cannabis patients require a great deal more cannabis than others. Just as a patient can cultivate more cannabis (minus Washington State's adult-use side), they also can possess additional cannabis. A person that consumes cannabis for adult use can easily get by just possessing an ounce of cannabis flower or some edibles. Most patients don't have that luxury, especially if they are using the cannabis to make infused edibles. It takes a quite a bit of cannabis to make strong edibles that patients need, with most recipes for strong butters or oils taking more than an ounce of cannabis. In Oregon I am allowed to possess 24 ounces at my home, in addition to the 8 ounces that the adult-use law affords. As one patient, that is plenty of room to work with as long as I'm mindful of my harvesting schedule. Cannabis products are often heavily taxed. Should patients be subject to this tax, too? In Oregon and Washington, adult-use cannabis sales are taxed, but medical cannabis sales are not. That was very important for patients who should not be taxed for purchasing their medicine. Taxing adult-use consumers is one thing, but taxing suffering patients is a completely different matter and should be avoided at all costs. Initial rule-making discussions in California have that same concept being pushed, which is good news for patients. It is no secret that the cost of medicine in America is expensive, and increasing every year. The industry has a real chance right now to create one of the most stably priced medicines in the country, with tax exempt status being a big part of that. A clear public policy distinction needs to always be made between adult use and medical use if for this very reason alone. Otherwise patients will get lumped in with adult-use users and many will be priced out to the point that they won't be able to afford their medicine any longer. It is becoming less common, but there are still some events and venues that are exclusively for medical cannabis patients and their caretakers and growers. These establishments and events are among some of the oldest in the country, and are where the best medicine and knowledge is handed down. If people stopped getting medical cards, or if medical programs were to go away, entirely, so too would these types of events and venues go the way of the dinosaur, which would be a huge loss. 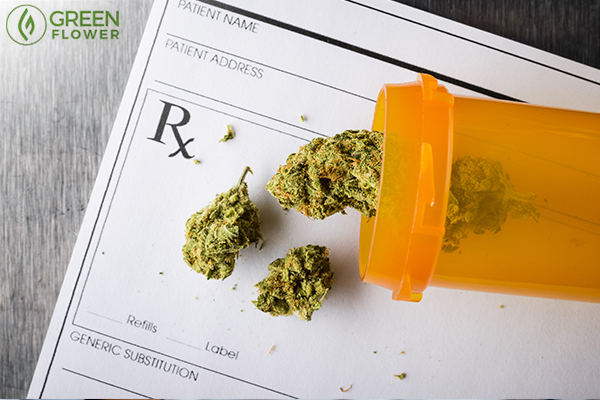 In addition to signing up to become a medical cannabis patient, or maintaining current patient status, people need to also fight for patients' rights, which is something that less and less people are doing. It really makes me sad. Contact your legislators and let them know that suffering patients shouldn't be treated like recreational consumers. If you live in a state that has already legalized cannabis for adult use, chances are protections have been rolled back. Urge your elected officials to restore old protections and limits. If you live in a state that has recently voted to legalize cannabis, realize that attempts to change medical cannabis laws are already underway. So your part and speak out in support of patients and safe access. Stand up and be heard! Are you a medical cannabis patient in your home state?